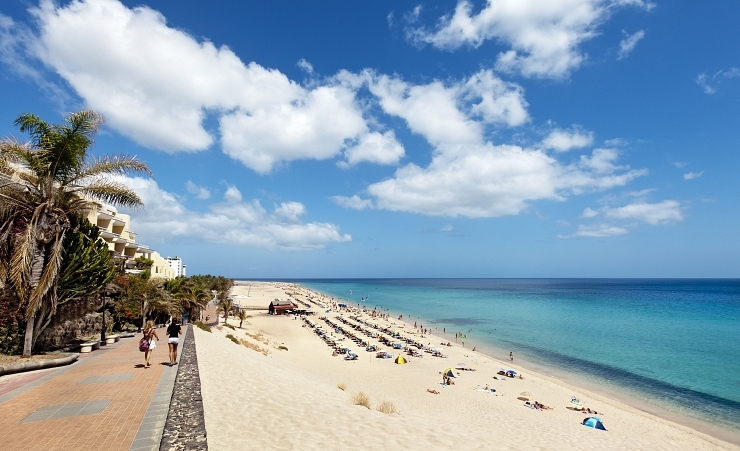 The resort of Playa de Jandia is perfect for those who are looking to experience the popular island of Fuerteventura. Situated on the southern coast of this picturesque island, Playa de Jandia boasts a laid back ambience with a superb selection of restaurants, quirky bars, excellent beaches and an intoxicating Mediterranean charm. The purpose-built resort is best suited for families looking for a relaxed and safe environment with a wealth of amenities. Why holiday in Playa de Jandia?